Experience warm Balinese hospitality in a superb natural location at The Samaya Ubud, which is set alongside the Ayung River and only a 15-minute drive from central Ubud. 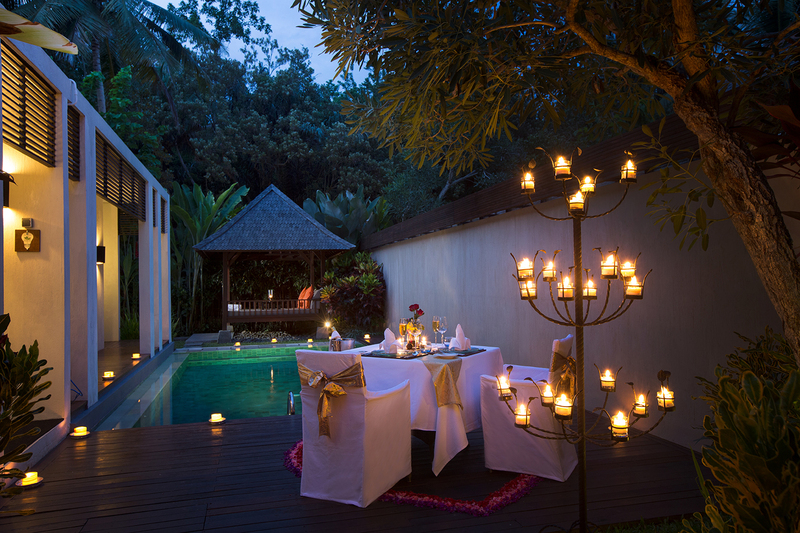 The Samaya Ubud is perfect for a Bali wedding – be it a full legal wedding ceremony, commitment wedding ceremony, or a lunch/dinner wedding reception. Swept Away restaurant is a wedding ceremony venue that caters for up to 20 guests and offers a unique dining experience amid the sounds of nature from nearby Ayung River. Another fabulous venue is Scene restaurant, which holds up to 70 guests and offers a private reception for family and friends, overlooking enchanting rice fields. Executive Chef, I Nyoman Wiratma has a wealth of experience in fine dining restaurants, serving an array of modern and eclectic dishes focused on local produce and authentic flavours. 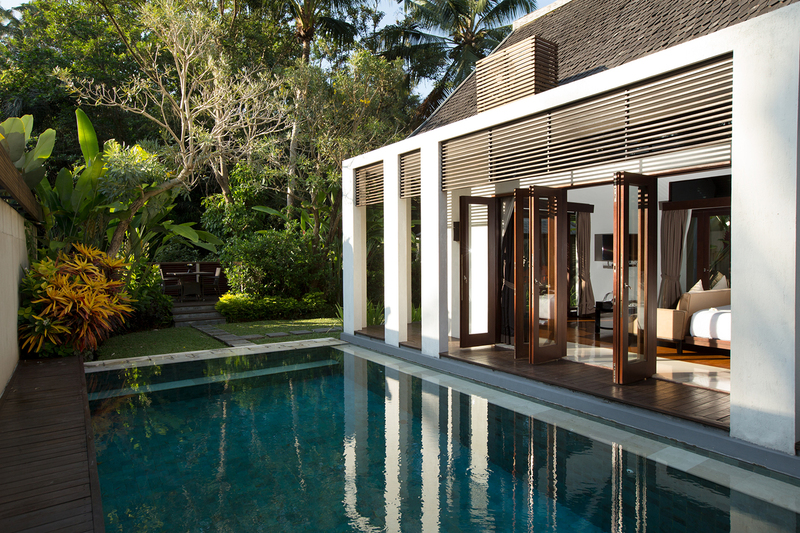 The Samaya Ubud’s luxurious villas offer privacy and are an ideal place to relax in tropical paradise surrounded by rice fields, hillsides and your own private pool. 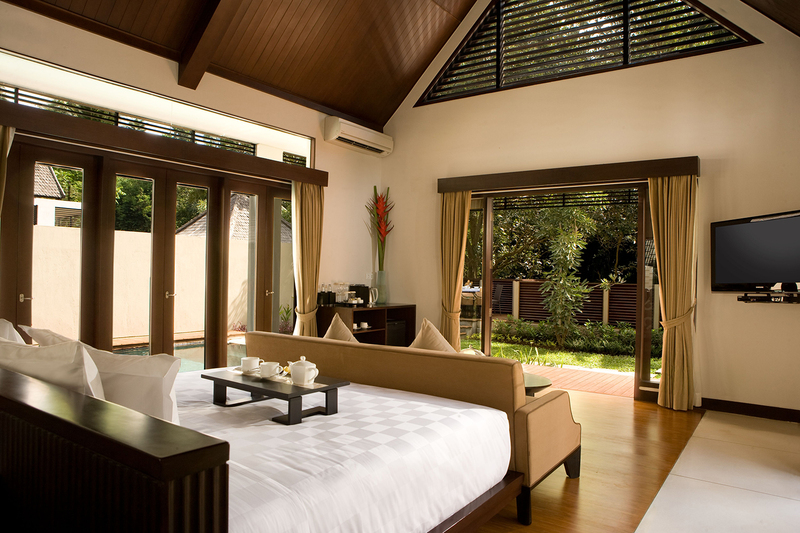 All villas are equipped with a flat-screen cable TV, minibar, iPod dock, and spacious ensuite bathroom with a Jacuzzi. Plus, there is a 24-hour butler service available. 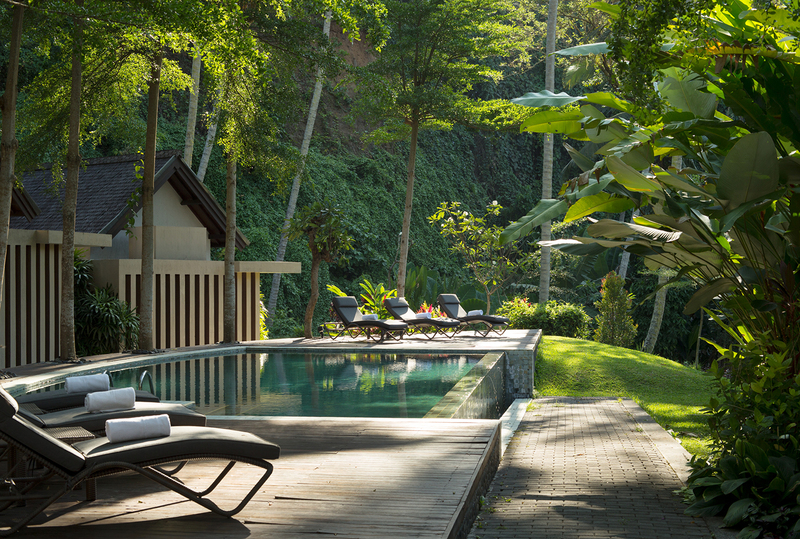 Guests can enjoy complimentary cycling, trekking, morning yoga classes and a 24-hour shuttle service to central Ubud. Cooking classes are also available at any additional charge.